The history of the fortress of Machu Picchu is parallel to that of the Inca Empire, because this settlement was the most oriental point that could be entered of the abundant Peruvian forest. Hidden by many years, on its walls is carved the history of the ingenuity of the Peruvian Indian. 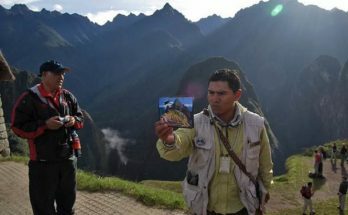 In the middle of the enervated Picchu, to the middle of the road between Cuzco and the Amazon forest, a specific place was sought to begin the colonization of the green forests and to expand the agricultural border of the basin of the river Urubamba and what would become the Sacred Valley of the Inca. In this way, around the year 760 b.c. small tribes existed that settled down in the slopes of the valley to develop the cultivation of the potatoe. 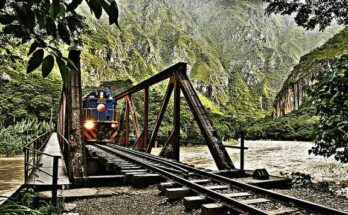 From the year 900 of our time, this valley began to receive migrations that came from ethnic groups that escaped from the coldness of the Andes in search of more fertile lands, emphasized among them is the confederacy Ayarmaca, the first rival of the Incas. These ethnic groups left for posterity the first railway platforms, that are terraces of stone that are built in the slopes of the mountains to gain agricultural space and to cultivate on them. In the year 1440 of our time, at two years of Inca Pachacútec being crowned emperor, the first military mobilization toward the valley of the Pichu was registered by a military campaign to expand the oriental side of the Empire: the Antisuyo. The valley surprised the Inca and he decided to build on it toward the 1450’s, a fortress of great luxury from where would lead subsequent expeditions toward the west. 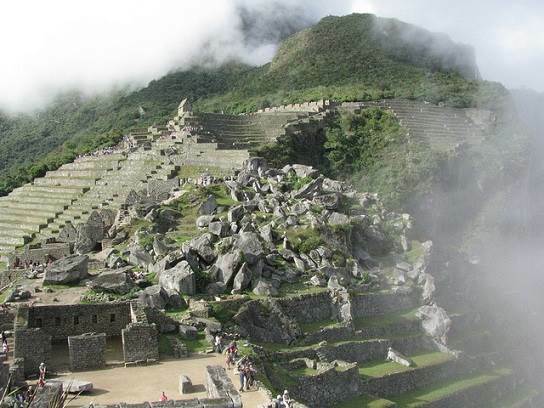 During this time, the population of Machu Picchu did not exceed the one thousand inhabitants, which were no more than the mobile population belonging to the royal family of Pachacútec. 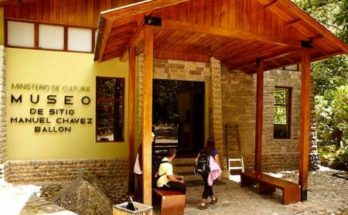 They were established in Machu Picchu to be the administrative center of the Antisuyo and received a great migration of colonists from different corners of the empire. During the reign of Pachacútec, Machu Picchu was never considered a “loss city” or a “secret refuge” in case the Inca had to abandon Cuzco for some military conquest. The migration of the colonists increased the agricultural productivity considerably, generating the creation of civil centers around the fortress that served as if they were suburbs: Patallacta and Quente Marca, among others. Furthermore, with the creation of the network of Inca roads, Machu Picchu was the final destiny of eight important networks, that connected the fortress with the remainder of the Empire. After the golden years of the first Emperor, Machu Picchu passed to be administered by its descendant – what in Quechua is known as “panaca” or “royal family” -, who should take care of all its earthly possessions with the incomes that are received from the religious worship to the mummy of the Emperor. During the reigns of Túpac Yupanqui and Huayna Cápac, Machu Picchu lost importance because the fortress was one of the earthly possessions of Pachacútec, who no longer depended on the Inca State, but of their descendants. With the opening of a road that connected the fortress of Ollantaytambo with the valley of Vilcabamba, where the colonists that intended to explore the Peruvian forest settled, the fortress of Machu Picchu was losing importance in the Empire. This was due to the fact that the route that passed through the fortress was a lot more dangerous than the new route, because of which it was losing contact with the adjoining communities. In the following years its inhabitants survived with agriculture and the livestock.